We have been selling fresh food from our kiosk in Castle Park, Bristol since September 2013 - see map. Come and visit us for a snack, lunch or evening meal - outside seating available, and take-away. Visit the News page for a map of the kiosk location, daily menu and how to pre-order for collection or office delivery. All our packaging is biodegradable. 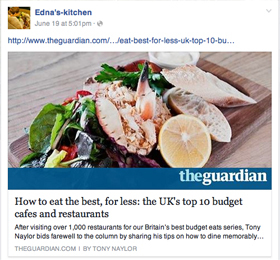 Edna's Kitchen is a Bristol-based buffet catering service for all occasions. We are a small friendly team. Efficient, reliable and experienced. Check out our catering menus and our range of homemade products. 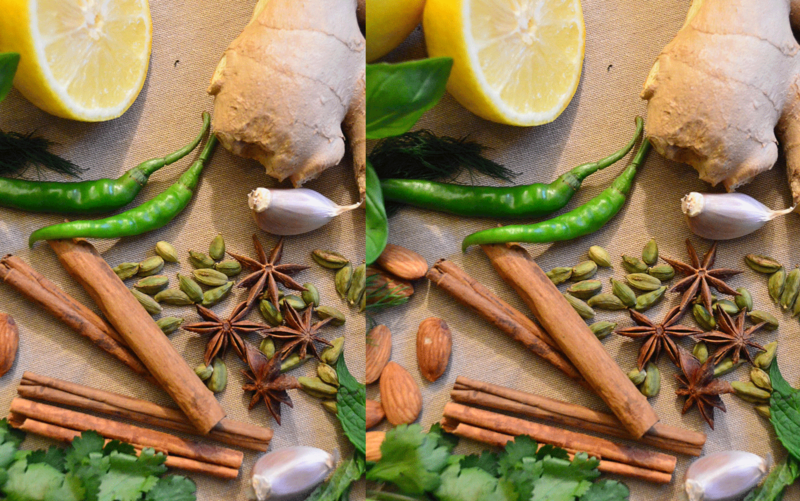 Our mission is to spice up your event with delicious, healthy, nourishing food that doesn't cost the earth, using organic, fairtrade and locally sourced ingredients wherever possible. We specialise in vegetarian Mediterranean & Middle-Eastern food, with an authentic aroma and flavour, which will leave you feeling nurtured and satisfied. We can cater for any number of guests from 20 to 150, within a 30 mile radius of Bristol. Our menus are tailor-made to suit your budget, taste and dietary preferences. We will bring your food to the chosen venue, and will take care of all necessary catering matters so that you can relax and enjoy your event.